OMEZELIS (Vagostabyl) is a mild sedative, recommended in adults to reduce nervousness when exaggerated perception of heartbeats (palpitations) after any heart disease has been ruled out. Vagostabyl, herbal medicinal balm, hawthorn, calcium and magnesium. 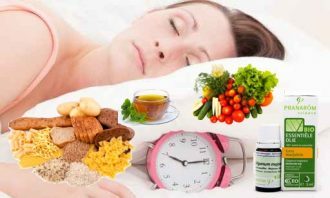 VAGOSTABYL is recommended for adults and children over 6 years in mild sleep disorders. Vagostabyl is a mild sedative, recommended in adults to reduce nervousness when exaggerated perception of heartbeats (palpitations) after any heart disease has been ruled out. 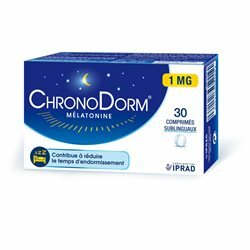 It is also recommended for adults and children over 6 years in mild sleep disorders. Palpitations, 2 tablets 1-3 times daily before meals. If in doubt, do not hesitate to ask your doctor or pharmacist. Warning, the drug is not a product like any other. Read the package leaflet before ordering. Do not leave medicines out of reach of children. If symptoms persist, seek the advice of your doctor or pharmacist. Attention to incompatibilities on your current medications. 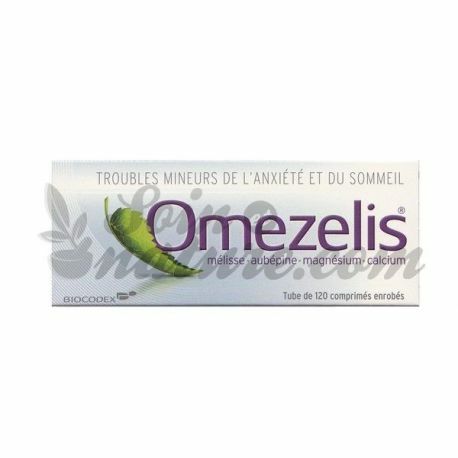 OMEZELIS: tablet (orange); box of 40. OMEZELIS: tablet (orange); box of 120. This medicinal product contains extracts of plants for sedative purposes and mineral elements. 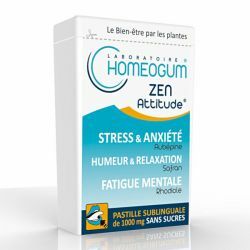 It is traditionally used in the symptomatic treatment of nervousness, especially in cases of mild sleep disorders, and in the treatment of palpitations in adults. Palpitations may be the symptom of heart disease: do not use this medication for extended periods without your doctor's advice. The tablets should be swallowed with a little water. Adult: 2 tablets at dinner, 2 tablets at bedtime. Children over 6 years: 1 tablet at dinner, 1 tablet at bedtime. Adult: 2 tablets, 1 to 3 times daily, before meals. Medicines are not the only response to stress: a better hygiene of life, a moderate consumption of excitants (coffee, tea, alcoholic beverages ...) also make it possible to fight against the excess of nervousness and its manifestations ( palpitations , sleeping troubles). Abnormal perception of irregular heartbeat. Medication belonging to different families: anxiolytics, hypnotics, analgesics, antitussives, antiepileptics, neuroleptics, etc. but also antidepressants, antihistamines H1, antihypertensives. A sedative can be responsible for drowsiness and increase the effects of alcohol. Trouble felt by a person with an illness. The same symptom can translate different diseases and the same disease does not necessarily give the same symptoms in all the patients. Hawthorn (flower top of) (dry extract of), magnesium (thiosulfate), calcium (lactate of) pentahydrate, melissa (leaf of) (dry extract of). 1. What is OMEZELIS, coated tablet and in which cases it is used? 2. What do you need to know before taking OMEZELIS, a coated tablet? 3. How to take OMEZELIS, coated tablet ? 5. 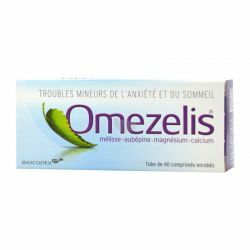 How to store OMEZELIS, a coated tablet ? 1. WHAT IS OMEZELIS, coated tablet AND WHAT CASES IS IT USED FOR? Pharmacotherapeutic group: Phytotherapy and mineral elements for sedative purposes - ATC code: N05CM. 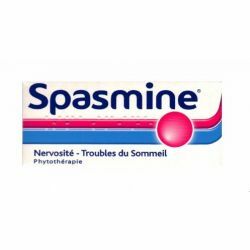 This medication is traditionally used in the disorders of cardiac erethism of the adult having a healthy heart as well as in the symptomatic treatment of the neurotonic states of the adult and of the child in particular in case of minor disorders of sleep. 2. BEFORE YOU TAKE OMEZELIS, coated tablet? · If you are allergic to any of the active ingredients or any of the other ingredients of this medication mentioned in section 6. If in doubt, do not hesitate to seek the advice of your doctor or pharmacist. 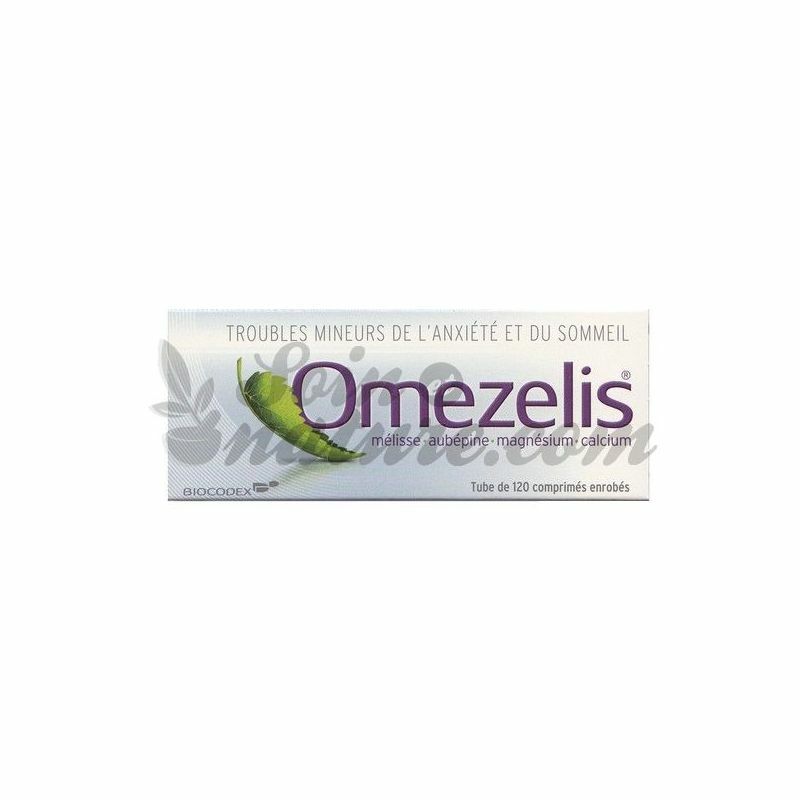 Talk to your doctor or pharmacist before taking OMEZELIS, a coated tablet . - This medication contains an azo dye, Orange Yellow S (E110) and may cause allergic reactions. - This medicine contains sucrose. Its use is not recommended in patients with intolerance to sucrose. In children, a sleep disorder requires a consultation with your doctor. It is best not to use this medication during pregnancy. The use of this medication should be avoided during breastfeeding. OMEZELIS, coated tablet contains an azo dye, orange yellow S (E110) and sucrose. 3. HOW TO TAKE OMEZELIS, coated tablet? Always take this medication exactly as prescribed by your doctor or pharmacist. Check with your doctor or pharmacist if you are not sure. - In case of palpitations: 2 tablets 1 to 3 times a day before meals. - In case of minor sleep disturbances: 2 tablets at dinner, 2 tablets at bedtime. - In case of minor sleep disturbances: 1 tablet at dinner, 1 tablet at bedtime. Compressed form is not suitable for children under 6 years of age. Treatment should not be continued without medical advice. - And in severe cases, heart rhythm disorders. If you take more OMEZELIS tablets than you should, consult your doctor. - Exceptionally, hypersensitivity reactions and digestive disorders. 5. HOW TO STORE OMEZELIS, coated tablet? Do not use this medicine after the expiry date which is stated on the outer packaging. The expiry date refers to the last day of that month. This medication should be stored away from moisture. Povidone K 30, lactose monohydrate, microcrystalline cellulose (Avicel PH 101), anhydrous colloidal silica, corn starch, talc, magnesium stearate. Coating: SEPIFILM SN, talc, sucrose, gelatin, gum arabic, yellow orange S (E 110), OPAGLOSS 6000. This medication is in the form of a coated tablet. Box of 40 or 120 tablets. Sleep disorders can manifest themselves in several ways: difficulty falling asleep, nighttime awakenings, early awakenings. The causes can be diverse: psychological origin (stress, dark thoughts), changing habits (altitude, holidays), alcohol intake, insomnia in the elderly. We offer treatments to address these minor ailments. Most important disorders (sleepwalking, night terrors, bedwetting in children, REM sleep disorder, psychiatric disorders origin or linked to other pathologies) require consulting your doctor.